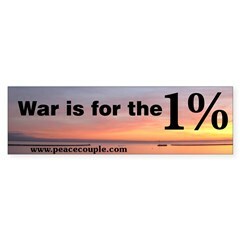 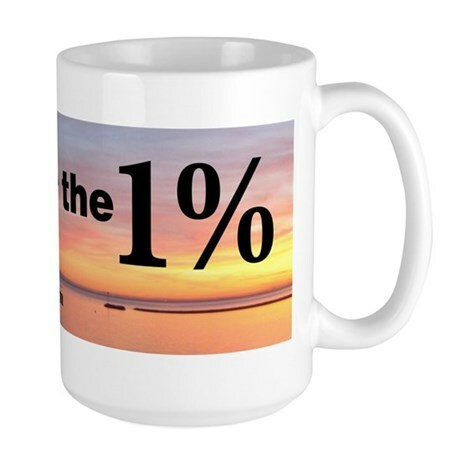 I attended the Occupy San Diego General Assembly (GA) on Wednesday July 18, 2012. 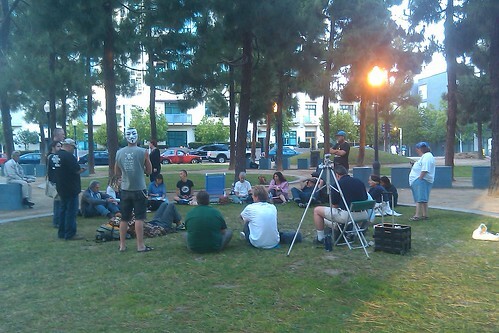 Occupy San Diego holds GA’s on Wednesdays and Saturdays. The Royal Song of the Day is a project of Duke Augustus and Duchess Susanna, The Duke and Duchess of Peace. The Duke and Duchess recognize that one of the paths to peace is to find soulful and nonviolent entertainment, and to express oneself with art and song.